Wine obtained from grapes coming from the hill only in the classic zone of Gambellara.After fermentation a short refinement is made in French oak barrels.Straw yellow, floral and fruity hints, herbs and minerals.It combines with appetizers and first courses, savory pies and seasoned condiments, such as white ragout and fat fish.Great with white meats. 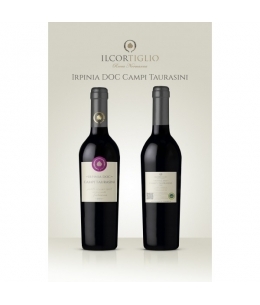 Produced in Irpinia by the sole of the artisan of Taurasi.For sale since February 2017. 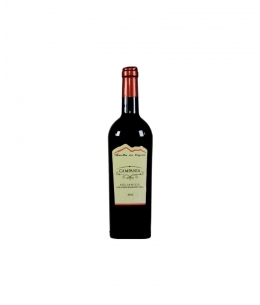 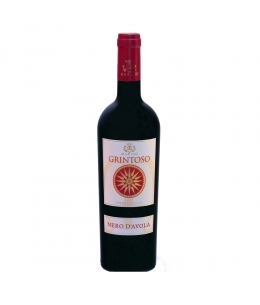 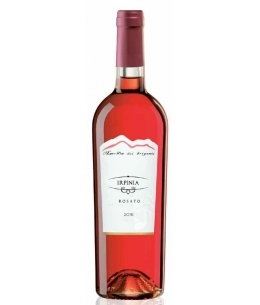 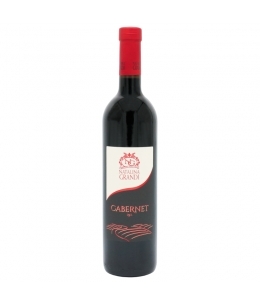 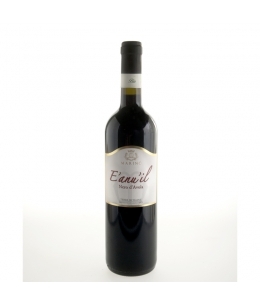 Sweet wine obtained from the grapes of selected grapes coming from the hill of Gambellara.Blending for about 120 days.Bottle reflow for 24 months. 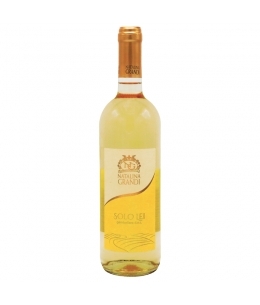 For regulation it must have a pressure of less than 1 atmosphere.Golden yellow with intense floral and fruity scents.It accompanies dry desserts and herbaceous cheeses. 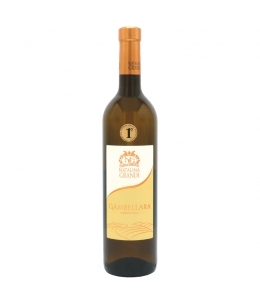 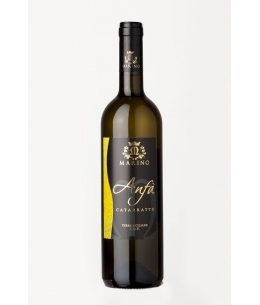 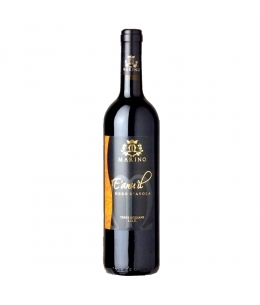 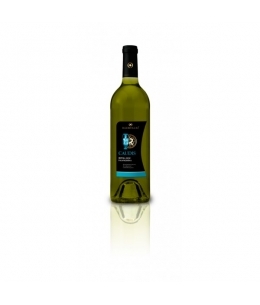 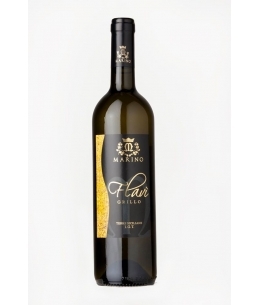 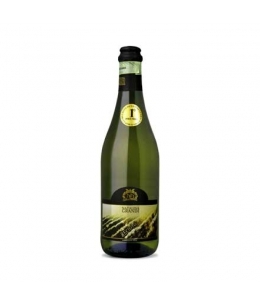 Wine obtained from grapes coming from the hill and the pedecolline area of Gambellara.Straw yellow, floral scents and mineral scents.Ideal for aperitifs.It is matched with simple simple dishes, raw fish and marinated Venetian baccala.